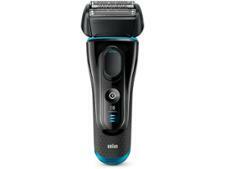 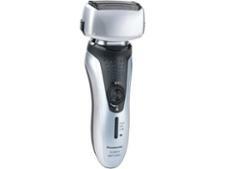 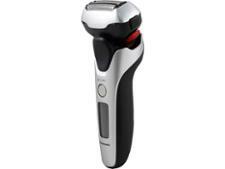 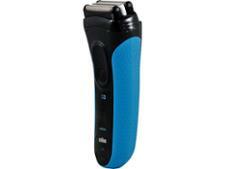 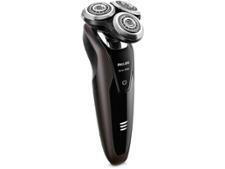 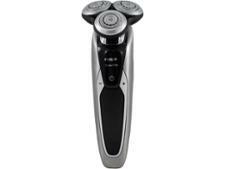 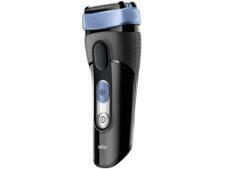 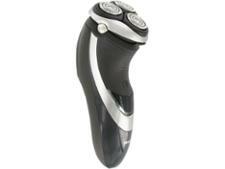 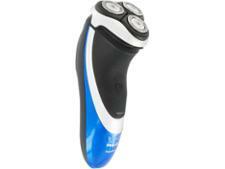 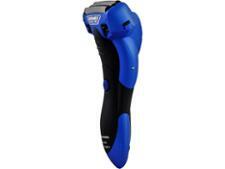 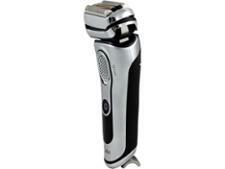 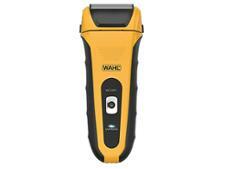 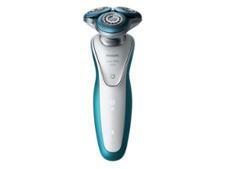 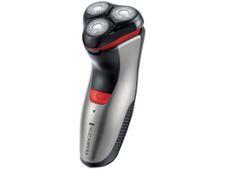 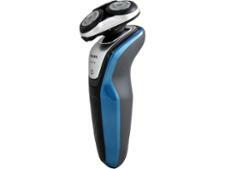 Electric shaver reviews - Which? 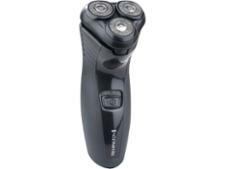 We put each electric shaver through a tough test at an independent lab to see if it gives a close shave, has a good battery and is easy to use. 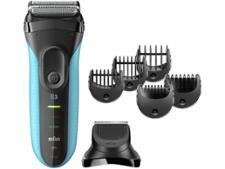 We've tested brands including Braun, Philips and Remington to help you make the best choice at the right price.